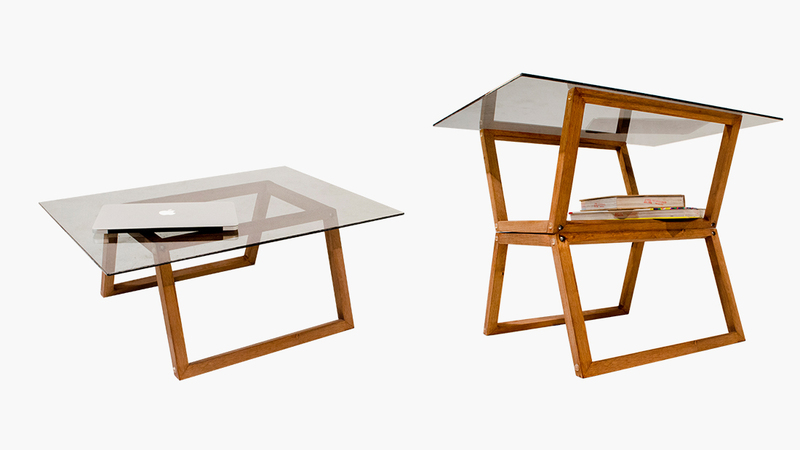 Atik it’s a modular furniture made with wood. 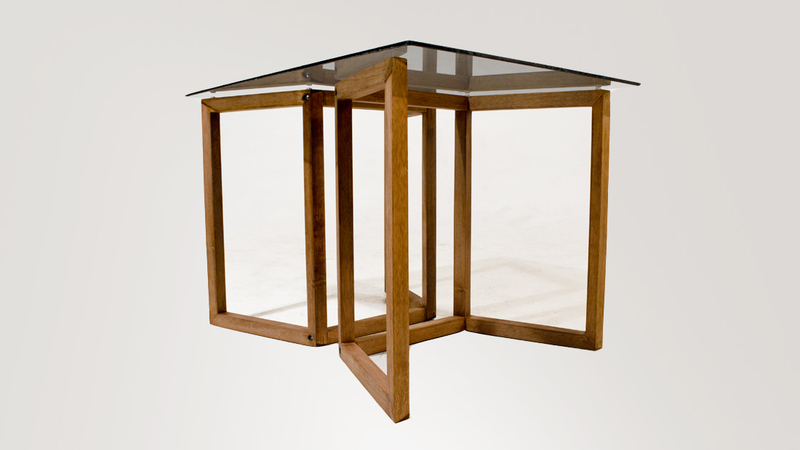 It’s conformed with three parts, two profiles of wooden and one glass cover. 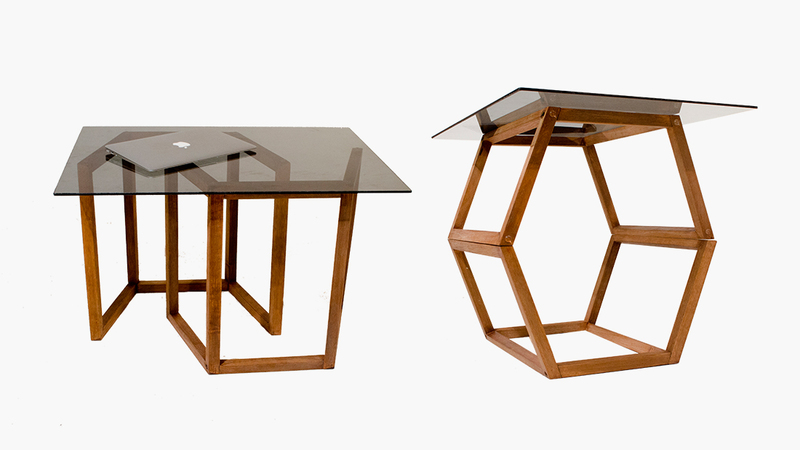 It’s shape allows the person to construct different types of tables or furniture by just moving the pieces, without glue or other kind of additive. It’s name means in Nahuatl (language used in some parts of mexico) “transparent” because of it’s form.